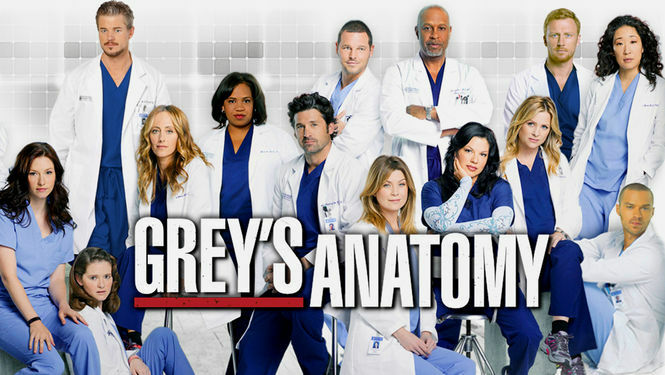 Grey’s Anatomy and its fans are struggling following the death of Derek Shepherd played by Patrick Dempsey. Last week Grey’s Anatomy fans were left shocked and angry following the death of the series main character Dr. Derek ‘McDreamy’ Shepherd (Patrick Dempsey). Series creator Shonda Rhimes is famous for killing off main characters (I’ll still never get over that plane crash) but fans always thought Derek Shepherd was safe. 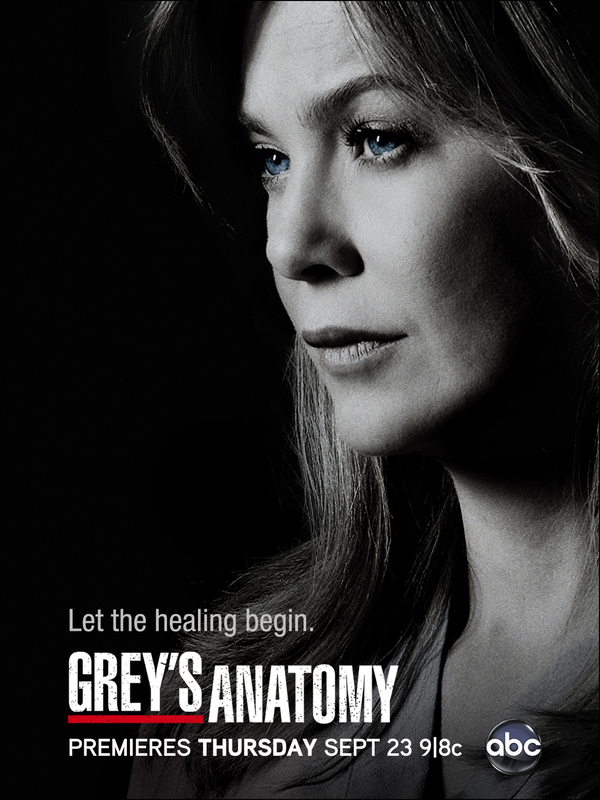 After all, the show had centered around the ongoing relationship between him and Dr. Meredith Grey (Ellen Pompeo). That all came to an end when the neurosurgeon ironically died from brain damage. This Thursday’s episode was the first one since his character was killed and fans were waiting to see what the response would be. I know I was tuning in to see if I would even continue watching the show. 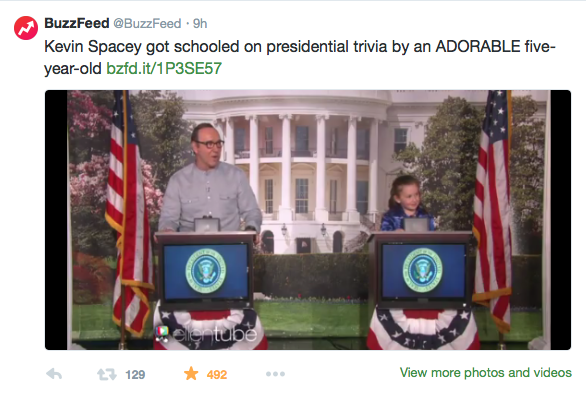 It is definitely not the same show that it was when the pilot episode ran. 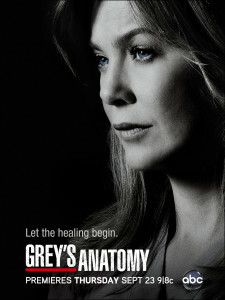 Sure, I still loved Grey’s and it often had good story lines, but it had lost a lot of what made it great. Yet, I stuck through the many character write offs and deaths, including that of my favorite character Mark Sloan. However, like so many others I kept hope because the one thing I knew for sure was that the show would end with Derek and Meredith together and happy with their kids. However, that all came to an end last week. The news was reconfirmed this week when Meredith walked into the hospital and quietly announced “Derek is Dead” to a room filled with the unaware Callie Torres (Sara Ramirez), Alex Karev (Justin Chambers), Maggie Pierce (Kelly McCreary), Owen Hunt (Kevin McKidd), and Richard Webber (James Pickens, Jr.). She had to repeat herself three times before they began to notice and the effects of the death were seen. The acting and reactions to the death were pretty good and what you would expect. The characters mourned the loss of Derek Shepherd who had meant so much to the story line. Yet, many viewers were left feeling like that was not enough. It might have been a more realistic approach, but we did not see enough of how badly they would have been upset. The episode spanned months, so a lot was missed and cut out. We just saw little snippets of their lives and holidays lost without Meredith and Derek. Additionally, an obvious opportunity to bring back past characters was lost. Addison (Kate Walsh) and Cristina (Sandra Oh) were mentioned, but not shown. The Cristina Yang audience got to know in the first ten seasons of the show would have been there for this and I just really miss Addison. Meredith responded to the tragedy in a realistic way, running away. This made sense considering how much she had been through. Her closest friends, particularly an upset Alex, could not get a hold of her no matter how hard they tried. 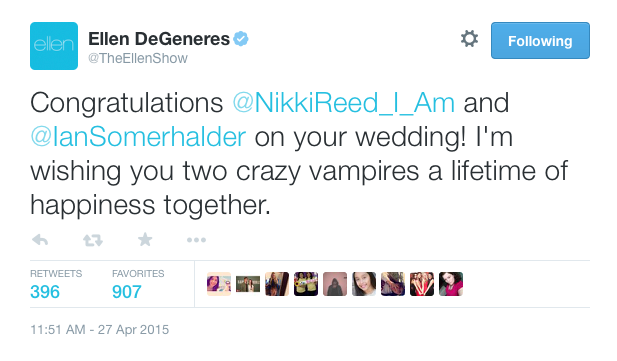 It was later revealed that she was pregnant with Derek’s baby, which was a nice plot addition. It was not until she had a dangerous delivery of the baby that she was reunited with the other doctors of Grey-Sloan Memorial Hospital. Alex Karev, since he is her “person,” was listed as her emergency contact and was called in following her admission to the hospital. This was a really nice story line because I always love seeing Alex and Meredith moments since they are the only ones remaining from the original interns. Karev then brought her and her children home, where she would have to face the memories of her life with Derek. Cue the video montage and my uncontrollable crying. The shining performance of the episode came from Amelia Shepherd (Caterina Scosone) though, who went through all the stages of grief. This culminated in an emotional breakdown that almost lead to her relapsing on Oxy. Scosone’s acting was perfect during the scene and she really shined. Additionally, it provided a good moment between her and Owen since their relationship seems to be blossoming (not sure how I feel about that because of Cristina). It still remains to be seen though where Grey’s will go from here without Derek and whether or not fans will stick with the show. Grey’s Anatomy has been on for 11 seasons now. Derek raced to help the victims of a car crash on a back road. Derek is taking a back road, trying to get to the airport in time for his flight. He witnesses a horrific two-car accident, in which four people were severely injured. He races to help them, trying to phone for an ambulance, but unfortunately there is no reception. Regardless of this major setback, Derek saves the victims, and a car catching on fire finally draws the attention of medical personnel. EMTs come, everyone is off to the hospital, and Derek gets in his car to go home. Just when you think everything’s fine, a tractor-trailer comes out of nowhere and t-bones Derek’s car. He’s rushed to the hospital, but his injuries are extreme. He has internal bleeding and a severe head injury. The doctors caring for him make some critical mistakes, causing Derek to become brain-dead. His wife Meredith is informed, and she rushes to the hospital, but it’s too late. She is forced to make the decision to take Derek off of life support. The episode ends right after that. 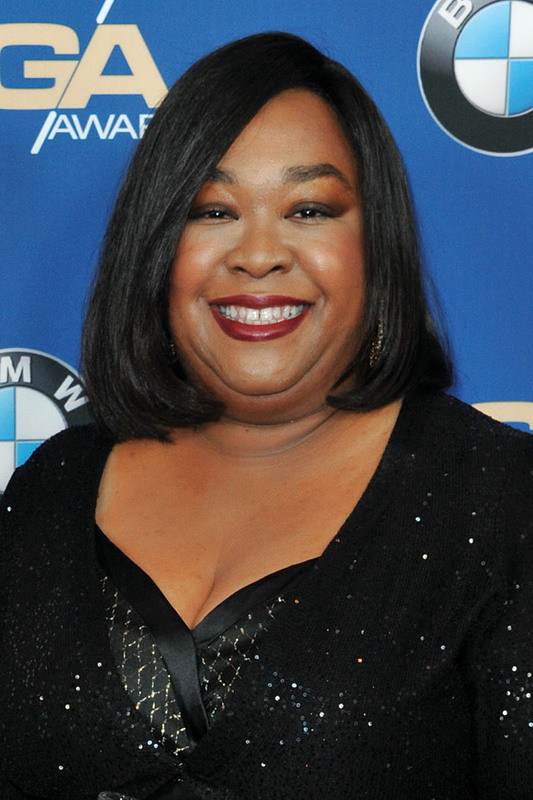 Creator Shonda Rhimes defends her decision; doesn’t care that fans are upset. Patrick may be having a seemingly good attitude about this, but fans are not. They aren’t just in denial; they are actively trying to get Derek Shepherd back on Grey’s Anatomy. A petition on change.org was made to bring Dempsey back, and already has over 70,000 signatures. The petition starts with, “This is important because you cannot have people invest a DECADE into a character and then you just terminate them like that! You have people out here donating blood and organs trying to save lives, wanting to become doctors and all from committing to this television show..just to let us down like this. You’ve destroyed us. COMPLETELY! Why Shonda, Why?” The odds of this petition helping are slim; Shonda is known for being ruthless and not being overly sensitive to fans’ feelings. It still is fascinating that thousands of people are on board with this, though. What do you think of McDreamy’s death? Let us know in the comments or tweet us using #glamorouspaper! And if you’re interested in the petition, the link is here. New Girl will be returning in the fall. 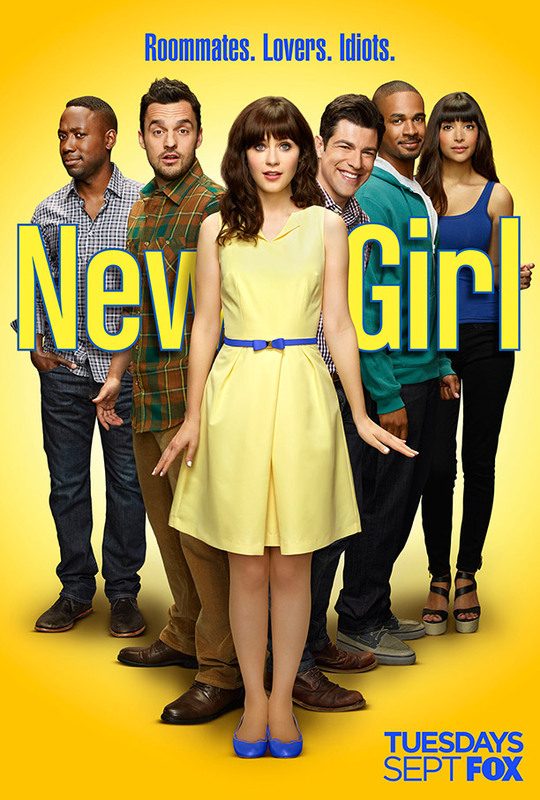 On Fox, favorites like Empire, Gotham, The Last Man on Earth, Sleepy Hollow, and New Girl have been renewed. Fans of those shows can breathe a sigh of relief; they will definitely be back in the fall. Unfortunately, two shows have been pulled. Red Band Society ended its run early winter after only 13 episodes. Murder mystery Gracepoint has been cancelled as well after one season. Some shows’ fates haven’t been decided yet, however. The Mindy Project is completely up in the air; there are equal rumors of it being canceled or renewed. For shows like Backstrom and The Following, the news is looking pretty grim. 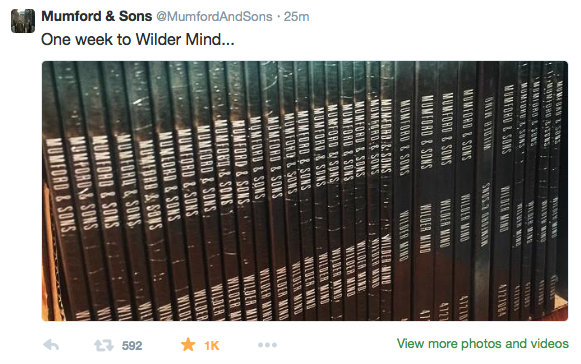 We’ll have to wait until mid-May to get the official announcement. Grey’s Anatomy has been on for 11 seasons. ABC has been very tight-lipped about which shows will be returning. They have not officially confirmed anything yet. There have been rumors, however, about Nashville and Revenge possibly not returning. Two shows have been definitely cancelled, though: Manhattan Love Story and Selfie. Many are curious about the fate of shows like Grey’s Anatomy, which has been on for years, but could be at its natural end soon. 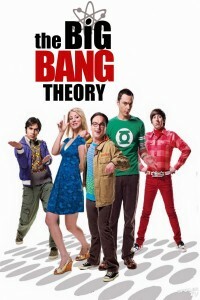 The Big Bang Theory will return in the fall. CBS’s most popular comedies have definitely been renewed. The Big Bang Theory, 2 Broke Girls, and Mike and Molly will return in the fall. Dramas such as Madam Secretary and Scorpion will be back as well. Unfortunately, The Millers has been cancelled after two seasons. We are still awaiting news on some of the network’s best shows, like Elementary, Hawaii Five-O, Person of Interest, and Stalker. NBC axed a lot of shows this season: Constantine, A to Z, Bad Judge, and Allegiance. However, they have officially renewed their most successful shows, such as The Blacklist, Chicago Fire, and Grimm. They have not stated whether or not they would renew State of Affairs or Marry Me, and the fates of these shows could go either way. Did your favorite show get renewed? Which cancelled show will you miss the most? Let us know in the comments or tweet us using #glamorouspaper, and make sure to look out for final news on every show, coming in May.